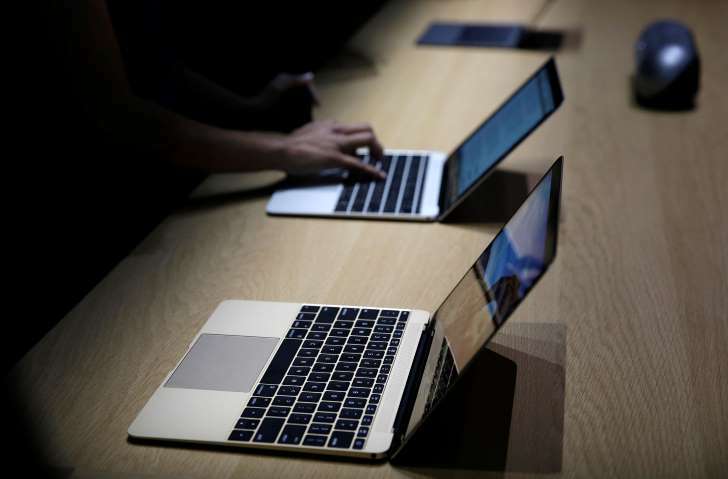 Mac users worried about what could be the first full-fledged ransomware attack on Apple (AAPL)'s desktop operating system can take certain steps to protect themselves. Mac users can also make sure Apple's own malware protection feature, XProtect, is enabled. That feature blocks known malicious software from being installed on the tech giant's computers. In an email to CNBC, an Apple spokesperson said the company has updated XProtect and pulled Transmission BitTorrent's developer certificate, so that no one can install the infected app.